We have one of the best trainers in the business. 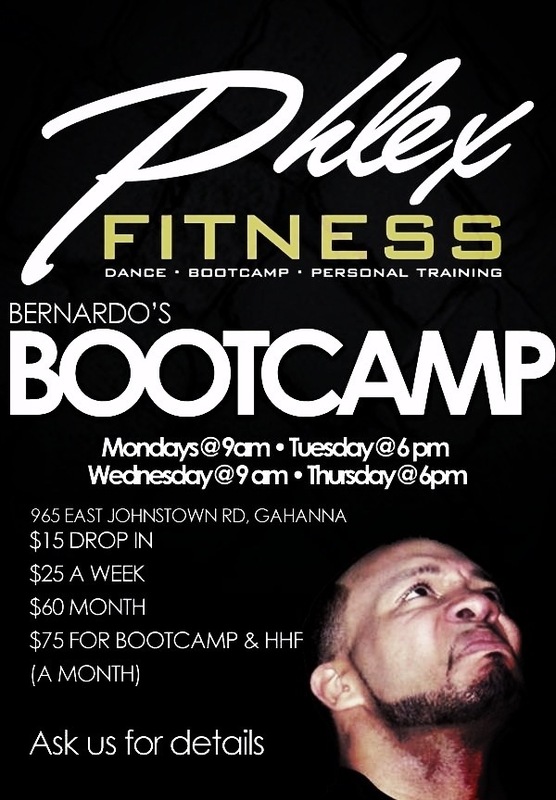 Bernardo Amerson is at Phlex Fitness. Bernardo is a CERTIFIED & QUALIFIED instructor. He trains champions in various sports disciplines. Players in and on their way to professional teams (NBA, NFL, collegiate etc). Who better to train YOU!!! And it’s affordable. Typically you spend $150 and up a week, $100-$500 a month at other places.